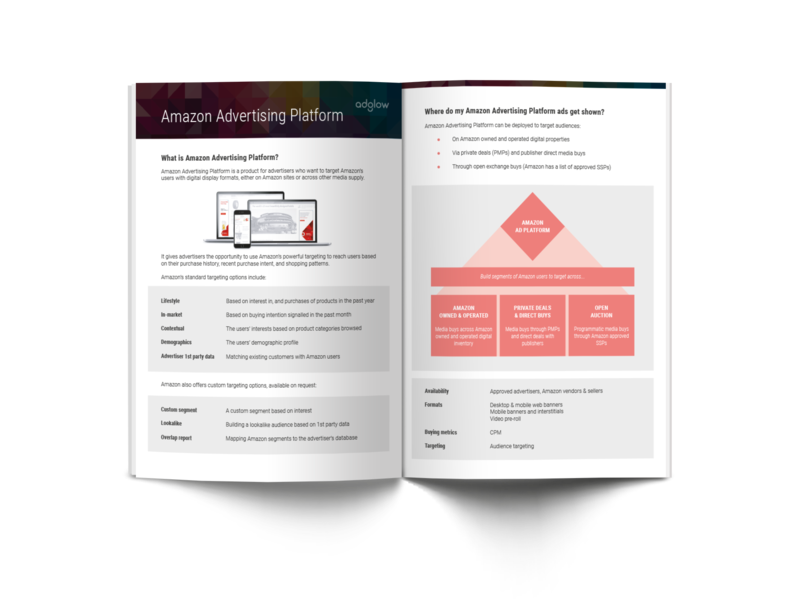 Want to tap into the exciting new world of Amazon advertising? Don't know where to start? Then this is the guide for you. Get the lowdown on this engaging new channel - download the guide now.